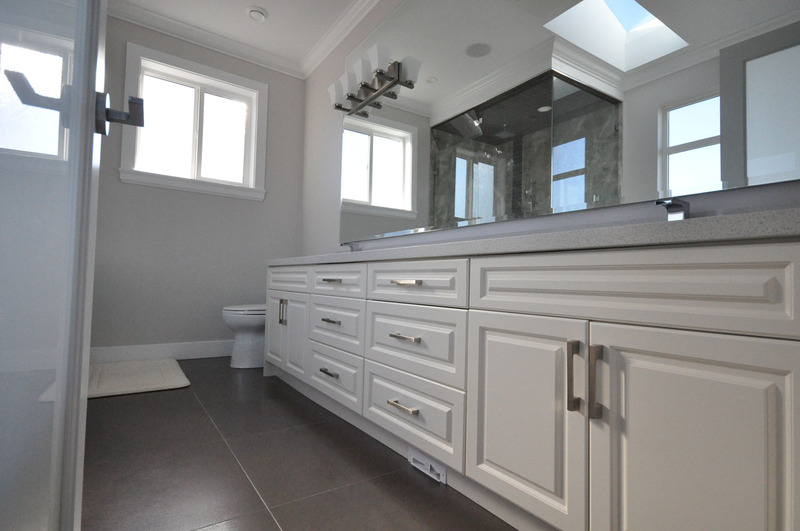 Our designers specialize in making custom bathrooms that are extraordinary and affordable, yet functional. Let this bathroom gallery inspire you. There are various styles and features to choose from. 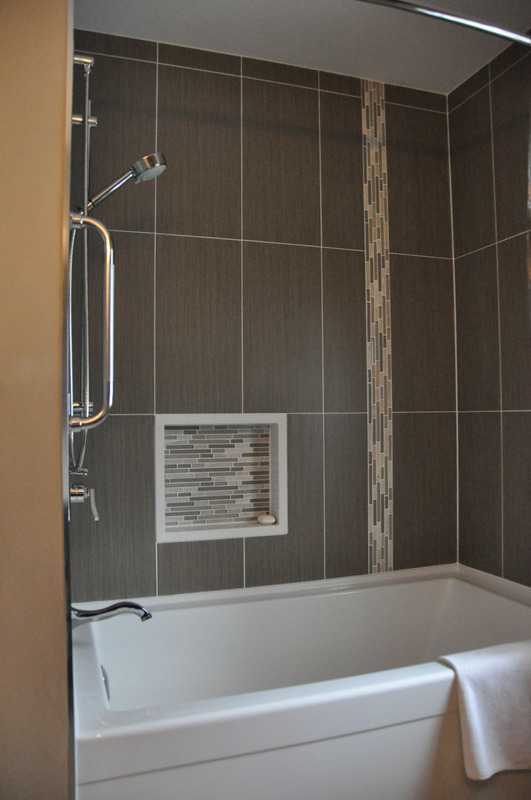 Once you have a rough idea of what you will like, our designers can help incorporate those ideas into your home. Generally formal in style with classic architectural details. Heavy use of natural stone, carved or embellished cabinetry and vintage-look fixtures. In traditional style, balance is key. When in doubt, buy a pair. Dark wood finishes are favored; select cabinets with timeless flair. 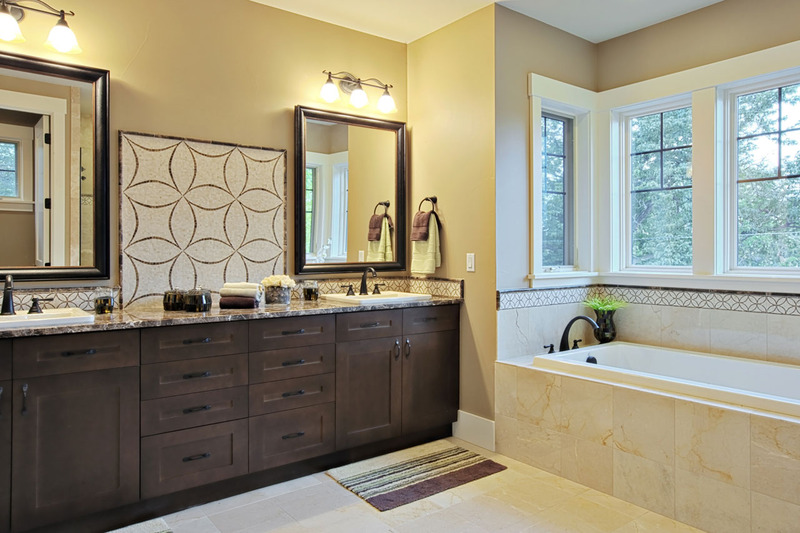 A traditional-style bathroom best fits a traditional-style home but, truly, will work in any style home. Modern bathroom design ideas can be used in most bathroom styles for an attractive midcentury look. Geometric patterns combined with angular and flowing designs for fixtures, furniture and countertops—plus a focus on high-quality natural or synthetic materials—are hallmarks of modern bath design. Creative mix of varying design styles with inventive color, pattern and material combinations. Don't forget the details: Accessories like wall sconces, glassware and linens make a big difference in a room's design. Design by instinct: If you love it, it will work. to homes across Metro Vancouver.